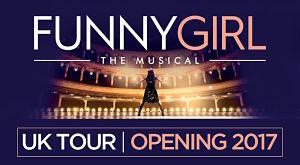 Sheridan Smith will reprise her performance as Fanny Brice at a number of selected venues for the UK tour of Funny Girl which kicks off at the end of February at the Manchester Palace Theatre and currently ends in Llandudno on 22nd July 2017. She is set to perform in Manchester, Milton Keynes, Liverpool, Bristol, Edinburgh, Birmingham, Newcastle, Southampton, Bradford, Southend, Cardiff and Dublin. 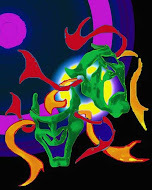 Further casting will be announced shortly, and patrons should check with venues for the performance playing schedule. The show is still running in London at the Savoy Theatre where it is booking until 8th October starring Sheridan Smith and Darius Campbell.